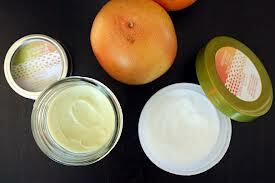 Some cream products have withstood time which tells you how good they are. One of these kinds of cream products is No Crack Super Hand Cream. It has been used and depended upon by people from different professions such as farmers, factory workmen, tradesmen, etc., for over sixty years (since 1942) to smoothen cracks developed from continuous use of hands in their respective fields of work. Many have sworn by the product’s excellence in delivery what it was meant for and more. No Crack Super Hand Cream is a non-greasy product with moisturizing formula of allantoin (a chemical compound known as 5-ureidohydantoin or glyoxyldiureide) and lanolin (also know as wool wax or wool grease). The combination of these two ingredients in the formula infiltrate deep in the skin swiftly to give relief that regular creams fail to offer. Allantoin fuels healthy tissue development and wound healing while lanolin moisturizes along with softening parched, cracked skin. 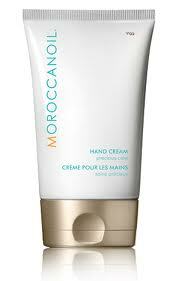 Moreover, it doesn’t contain oils or dyes to aggravate sore skin conditions. Although it was meant to target hands, users have tried it on other parts of the body with excellent results such as coarse elbows and cracked feet. One customer reported to one of the online stores that he once used it as alternative to shaving gel after he didn’t have one closer to use. He was surprised how well it worked and remarked as to how many ways this product could be used. No wonder many have gone to coin a phrase for No Crack Super Hand Cream as a super all-purpose cream. 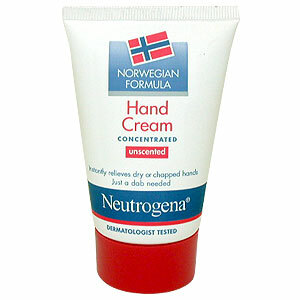 If you want to try No Crack Super Hand Cream, then buy the 4 oz size. If it works well, then buy the 16 oz for better savings. The 4 oz averages $7 – $12 while the 16 oz is $12-$16. We owe this amazing product to the original producer, pharmacist Arthur Hebbard. You can click here to read the incredible story behind the emergence of No Crack Super Hand Cream.